Brewing Tea: What is an Infusion? What is a Tea Infusion? Infusions are used in many beverages to add flavor to the drink. It is, in fact, how we make many teas and the process could not be simpler. If you have brewed tea, then you have made an infusion. By definition, an infusion is a drink made by placing a flavoring ingredient (such as tea or herbs) into a liquid (such as hot water). Infusions are the most popular method of preparing teas and tisanes. Pouring hot water over plant matter (such as dried leaves or berries). Waiting for a period of time (called steeping). Then removing the plant matter before drinking. The word infusion may also refer to the infused beverage itself. It is sometimes used to refer specifically to tisanes, which may be called "herbal infusions," but it can also refer to true teas. Infusions are also used when making flavored liquor at home. The most popular is a vodka infusion, which can be flavored with a variety of fruits, herbs, and spices. Rather than relying on heat, the alcohol extracts the flavor, and these infusions take longer, often stretching to a week or more depending on the flavor. Likewise, you can also infuse flavor into drink sweeteners such as simple syrups and honey. These are a nice way to add your favorite sweetened flavor to any beverage. The infusion method differs from a decoction in that the water is not continuously heated or boiled away as the plant matter steeps. This may result in a weaker beverage but is necessary for extracting the flavors from some ingredients. Some berries, barks, and roots need extra heat to get the flavor out of the harder surface, so a decoction is used. Pay attention to the time for your particular infusion. 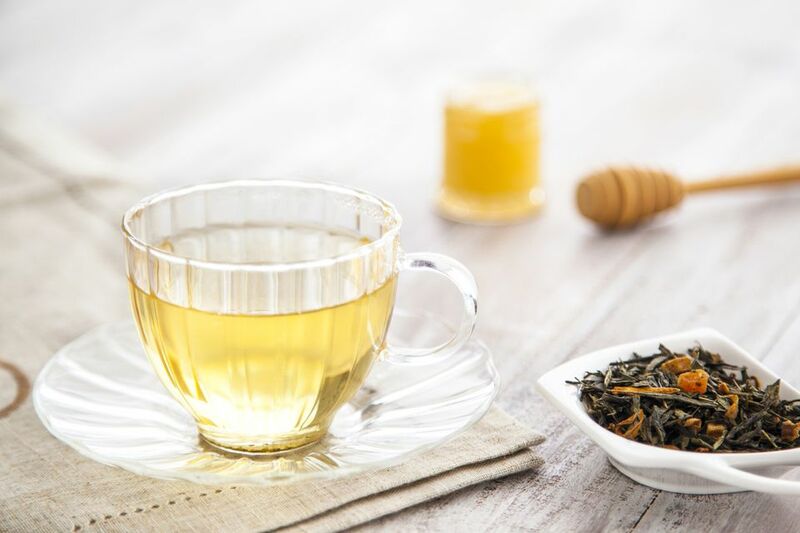 ​Timing is key to getting just the right flavor out of your teas and tisanes. Many teas have recommended brewing times, and you should follow these. One temperature does not fit all teas. Different teas require different temperatures to optimize their flavor. In general, the lighter the tea, the lower the temperature. For instance, green teas like 150-180 F while black teas are best at 200-212 F.
Remember, taste is subjective. Just because a certain tea should be brewed for a certain time, it doesn't necessarily mean that this is how you will like it. When you find a tea you enjoy, follow the recommendations, then adjust it to your taste. For a stronger brew, use more leaves rather than more time to avoid any bitterness. It's best to leave aluminum pots and vessels out of your tea brewing experience. With certain herbs used in tisanes and some tea blends, the metal may react with the herb and create a toxic beverage. To avoid this, don't buy or use aluminum tools for any of your teas.